1. I'm quite into the idea of meditation/yoga/cleansing the mind etc. etc. This week, I found this. Everybody wants to be happy! 2. What happened after the Harry Potter books ended, told by J.K herself - I am a HUGE HP geek, this makes me excited. Yep, that's me above, pretending to be in Hogwarts (I'm not actually that pale, it's the sun!). Too. Cool. 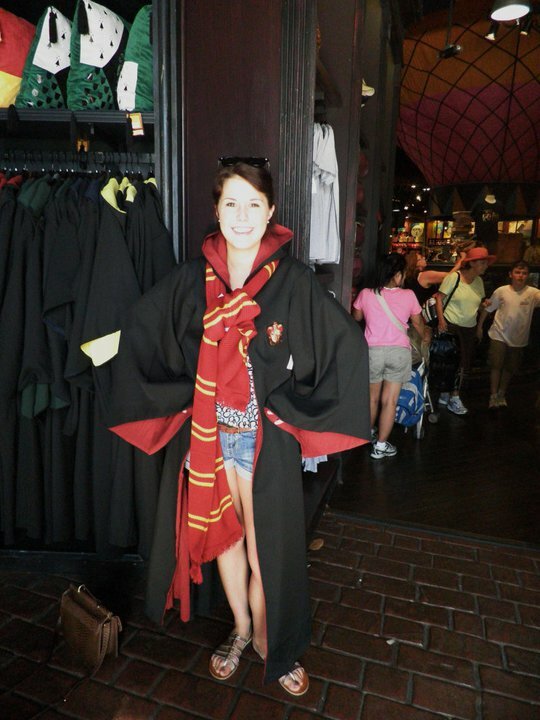 I was lucky enough to go to Florida for my 20th and visit Harry Potter world. AND I went to the studio tour in the UK. 3. I want to live here. AH-MAH-ZING. 4. In LOVE with What Katie Drew. Super talented! 5. I spend around 60% of my working day blogging/reading/finding recipes/thinking about food. This makes all of that worthwhile. 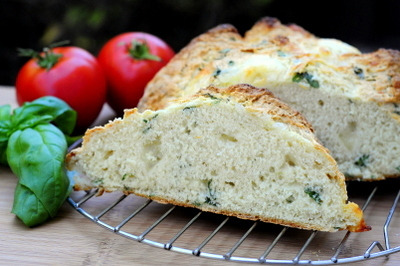 Baking Bites Mozzarella and Basil Bread - WOW! 6. Strapless AND backless with support and lift? How do they come up with these brilliant things?! 7. 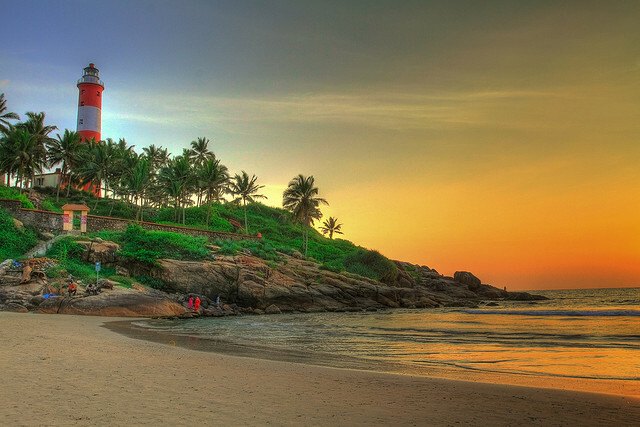 There's something I find quite intriguing about lighthouses.These ones are said to be the most beautiful in the world. 9.SAVE THE BEES! I recently wrote about being on board with this; the bee population is declining rapidly. Rapanui and the Environmental Justice Foundation are trying to bring this issue into the limelight on a larger scale. Check out how they're hoping to make a difference..
10. I'm obsessed with these naughty things. My favvvourite guilty pleasure, as you know, is Fancie in Sheffield; and to my DELIGHT they are now taking on the challenge and have come up with the Crossnutt (pictured above). Go and get one while they last! I can't promise I won't go and buy the lot. 11. 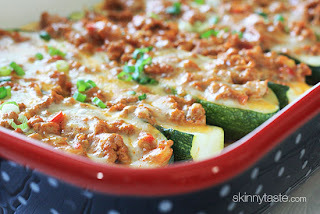 Skinny Taste is a wonderful blog to follow if, like me, you are health conscious. I know, it doesn't seem it as I've ALWAYS got food on the brain...but alas, I try. This week, my eyes lit up when I saw this. Cannot wait to try it!